Simply book one of the available listed tee times. Our lowest rates are only available on our site! Members use the Member tab. If you are a member please use the Member Tab. If you wish to cancel your reservation, St. Johns Golf & CC requests that you do so at least 24 hours before the start of your round. However, at no point during the online reservation process will your credit card be charged by St. Johns Golf & CC for the amount due at course. Cancellations inside the 24 hour cancellation window are subject to being charged to the credit card at the applicable rate. 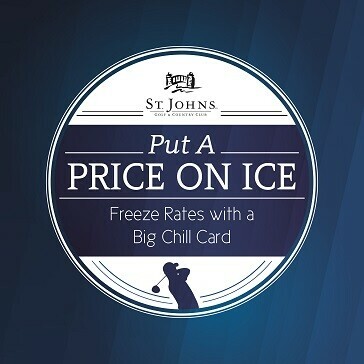 Get Your Big Chill Card Today! Price includes tax. Pricing subject to change. Card expires 3/31/19. 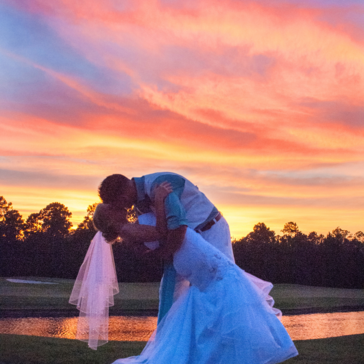 St. Johns Golf & Country Club is an extraordinary place located between St. Augustine and Jacksonville, Florida. The 18-hole Clyde Johnston-designed course is the community's centerpiece with just the right amount of challenge for novice and avid golfers alike. A great place to hone your skills, St. Johns is known for its consistent quality of service and conditions, being nationally ranked for customer satisfaction and loyalty by the National Golf Foundation, and host to the PGA TOUR Qualifying School in 2004, 2006, 2007, 2008, 2009, 2011, 2013, 2014 and 2015. 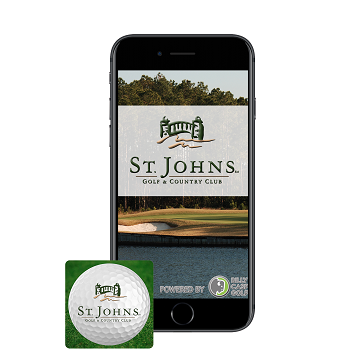 St. Johns Golf & Country Club was rated as the 5th best course on GolfNow.com through Golf Advisor. Click here to check out some of our reviews! Visiting St Johns from out of town? Visit Florida's First Coast of Golf for special deals. We were recently featured in an article, Great Value and Friendly Staff Make St. Johns Country Club A Favorite Among Golfers. If you're interested in Florida Real Estate, check out what they have to offer for St. Augustine, FL Homes for Sale. 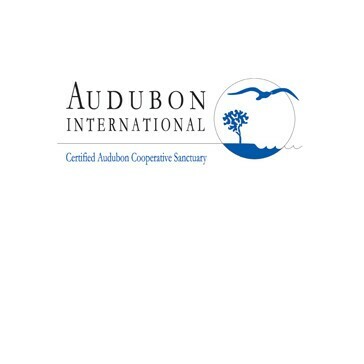 St Johns Golf & Country Club is certified as a Cooperative Sanctuary by Audubon International. 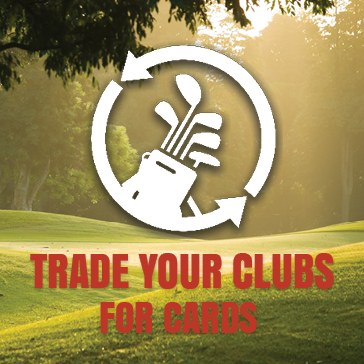 Exchange your unwanted, used golf clubs for a course gift card. Reference the PGA Value Guide, quote your clubs, then redeem them in the golf shop. They could be worth hundreds! St. Johns Golf & Country Club is fully stocked with a wide selection of competitively priced golf equipment and apparel. 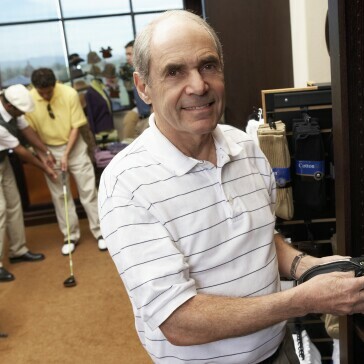 Our professional staff is there to assist you with club repair, certified custom fitting with club purchase, and any special merchandise orders. We also provide rental clubs, PGA Professional Instruction, and USGA Handicap Services - just ask for details in the Golf Shop. We gladly accept Visa, Mastercard, and American Express. 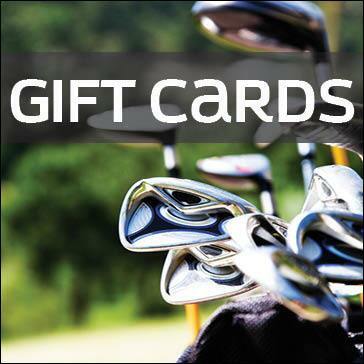 Purchase gift cards, membership cards, merchandise and more! 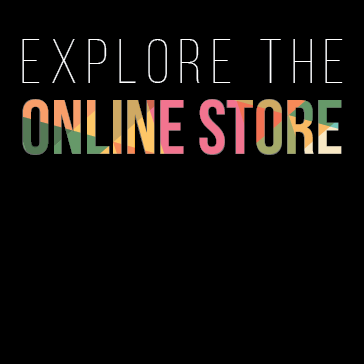 Click below to start shopping. 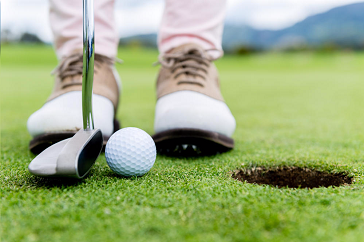 A 10,000 square foot putting green, a separate chipping green, a double sided driving range, and practice bunkers are open during regular course hours. 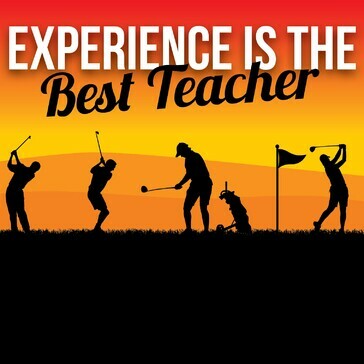 We all know experience is the best teacher and you can get plenty with the Player Development Program. For just $49 per month you can hit unlimited range balls and ride for $23 per round every day after twilight. Sign up in the Golf Shop then watch your score drop! Love, Laughter & Happily Ever After! 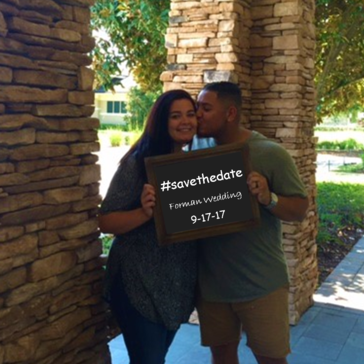 Click to read more on our blog about events and weddings at St Johns.